Welcome Seahawks Families! We have been busy preparing for a fun and competitive 2019 season. Zoe McIlmail will be returning as our Head Coach and our team will be competing in FSSL Division 2 this year. Registration is now complete. We have a full team and a full waitlist. Thank you for your interest in the Seahawks. 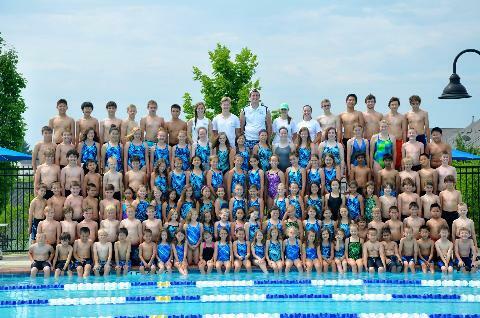 The Seahawks is a summer competitive swim team offering quality coaching and technique instruction for all ages and abilities. 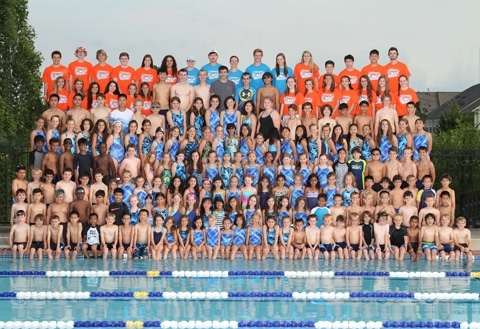 The goal of our team is to provide every member an opportunity to improve swimming skills and achieve success at his or her level of ability, from novice to year-round club team competitor. The swim team is only open to residents of the Villages of Urbana and a valid pool pass is required for all members participating in swim team practices and events, including tryouts. 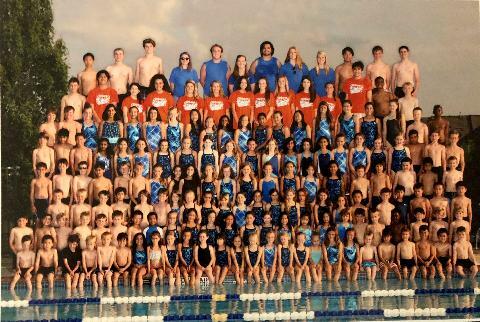 ATTENTION Parents: The Seahawks Swim Team is run mostly by volunteers. In order to make it a fun, safe and successful season, we require that each family volunteer. More information and volunteer sign-ups will be sent out after try-outs. 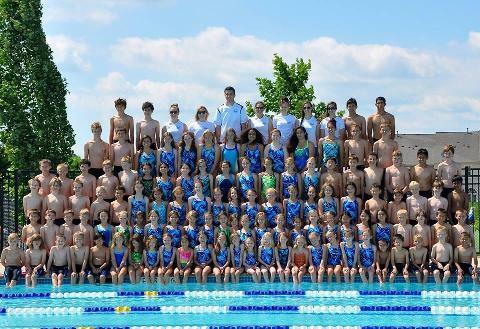 The Seahawks compete in the Frederick Summer Swim League and the summer swim season runs from just after Memorial Day through the end of July. 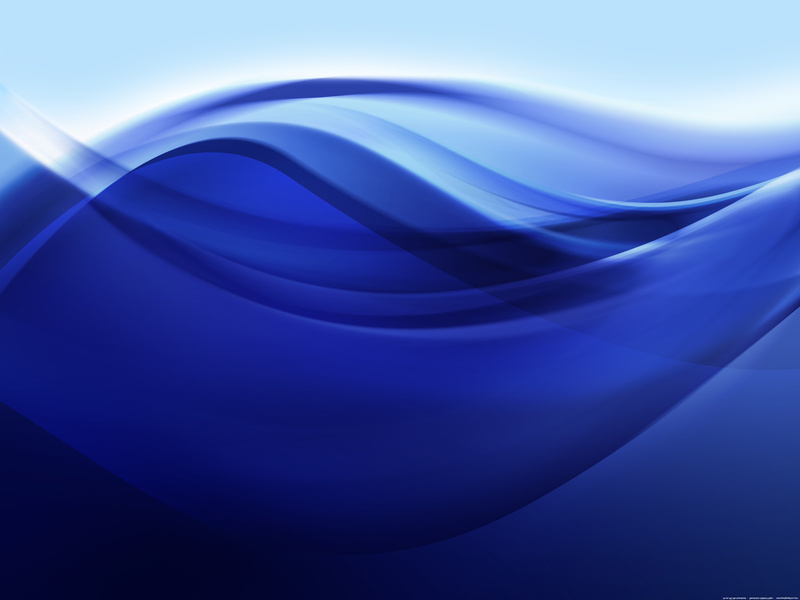 Registration Fee $110 per swimmer (See FAQs for multi-swimmer discounts *Swimmers must be registered at the same time to receive the multi-swimmer discount). The Seahawks are looking forward to another fun and exciting season!